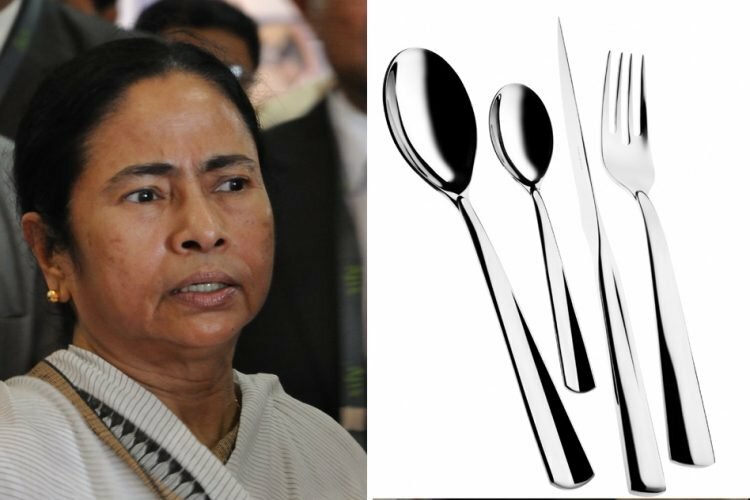 As reported by Outlook, senior Bengali journalists who were accompanying Bengal’s Chief Minister Mamata Banerjee for an official tour, stole the silver cutlery adorning the dinner table at the conference hall of a luxury London hotel. But as they flicked silver spoons down their bags, CCTV cameras caught them in action. The guards who were keeping an eye on the CCTV footage were reluctant to approach the table. They thought that would bring embarrassment to the guests attending the VVIP dinner. 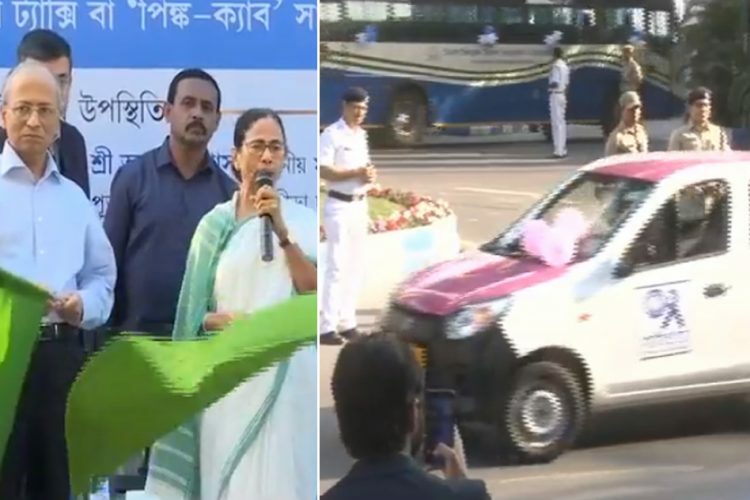 Mamata Banerjee was present there along with many other politicians, industrialists and journalists from both India and UK. 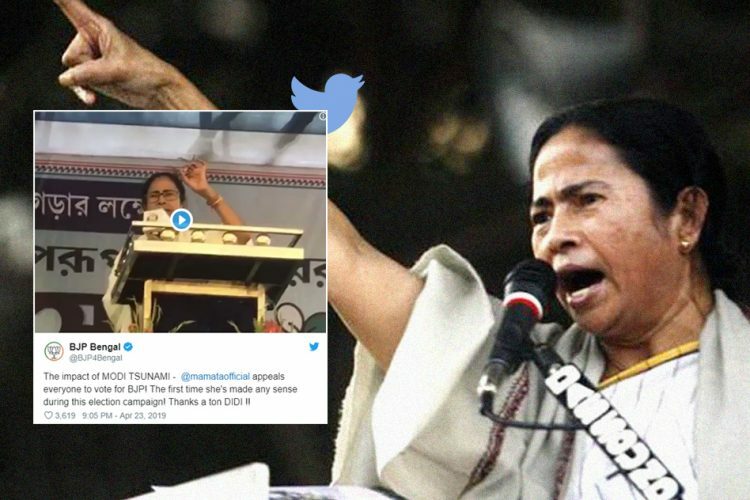 Allegedly, the first to pick up the dessert spoons was a senior editor working with a leading Bengali daily. Now, one would expect that the other journalists, the “conscience keeper” would have said something, right? But they followed suit. 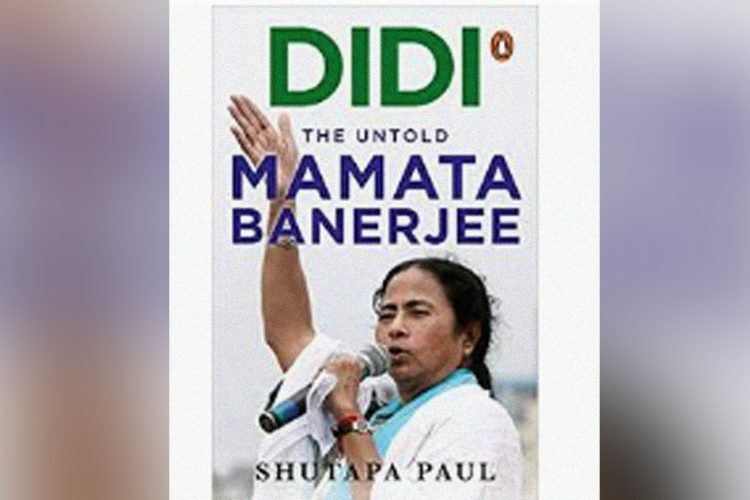 Another journalist working with a reputed Bengali newspaper confirmed that the other journalist was a regular when it came to foreign tours with the Chief Minister. The guards, not understanding what to do, after a while confronted the scribes. Everyone agreed and placed the cutlery back on the table. 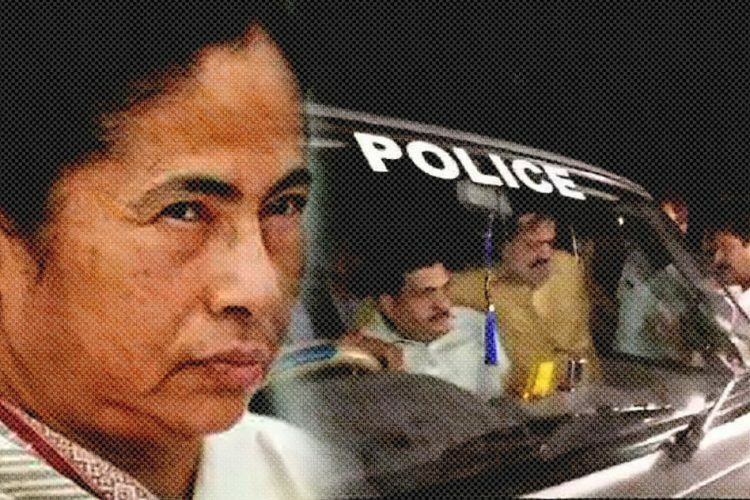 Only one journalist refused to agree to the crime. He even dared the guards to check his pockets. But, the spoons were not in his pockets, were they? The CCTV footage shows him putting the stolen things in a colleague’s bag, hoping that the other person would be blamed instead of himself. The confrontation led to a point where the guards threatened to call the police on him. He finally had to pay a fine of 50 Pound (Rs 4,300 approx). 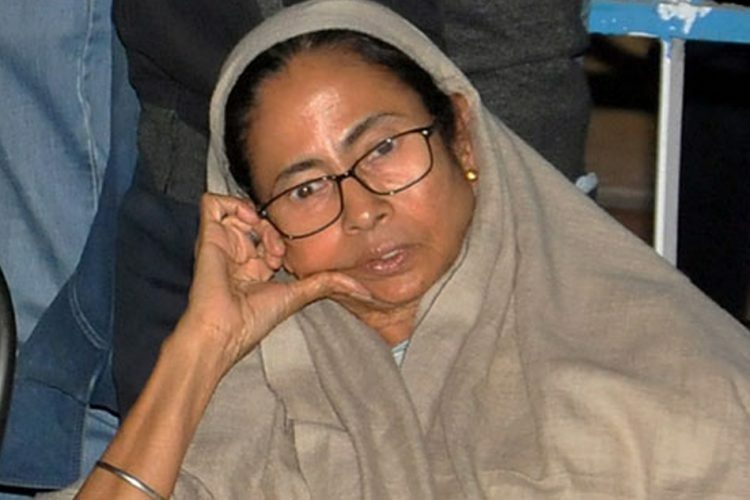 According to an account by a Bengali journalist, this particular man has a “habit of regularly pilfering cutlery and other goods from hotels during foreign tours, though this is the first time he got caught.” He further claims that that person usually stays in cheap hotels, but always comes for the lavish breakfast and dinners at Mamata Banerjee’s hotels. 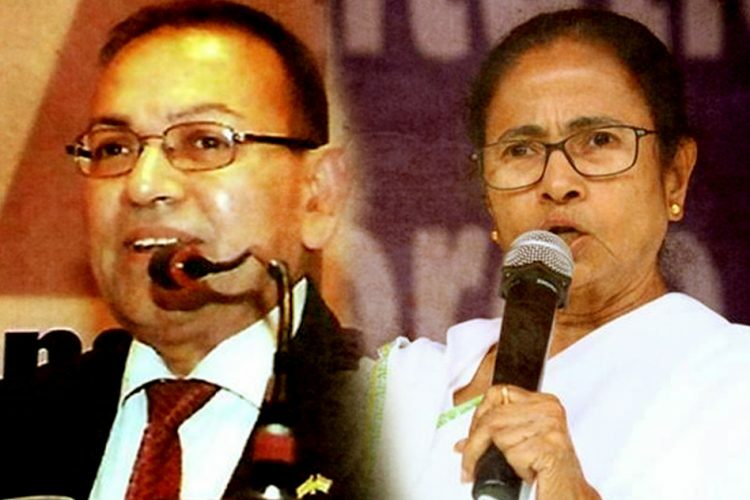 The Logical Indian community condemns the foolishness of the journalists which puts the reputation of not only journalists in jeopardy but that of India too.